Baby on the way…? 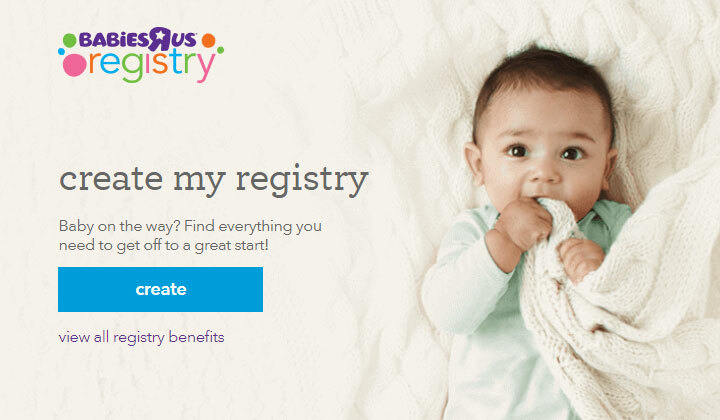 Sign up at Babies R Us and get FREE baby product samples over $50 worth like mam bottle and pacifier. Enjoy free baby goodie bags and discounts by simply sign up.